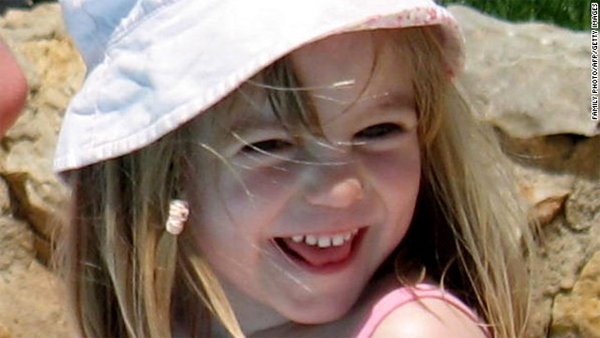 (CNN) — Police investigating the disappearance of Madeleine McCann are looking for a man who assaulted five other young British girls on vacation in Portugal, London’s Metropolitan Police said Wednesday. On one of these occasions, he assaulted two girls in the same villa, police said. These attacks happened between 2004 and 2006. “Whilst not identical, there are many similar aspects to each of the incidents in that in most cases there were no signs of forced entry to the property, nothing was taken, and the intruder appeared in the early hours of the morning,” between 2 and 5 a.m., police said in a statement.